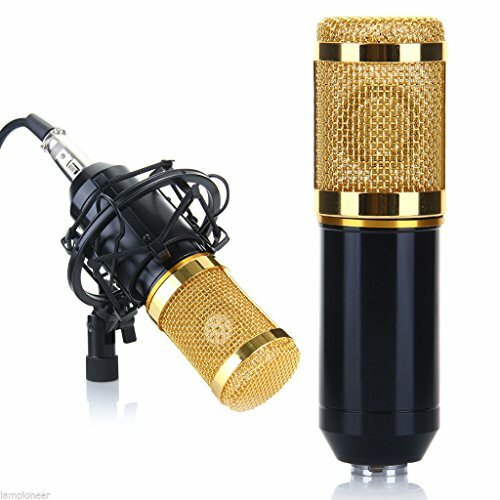 The microphone can be used for karaoke, in sound reinforcement or recording, to pick up voice or instruments, indoors or outdoors. -The microphone can be used for karaoke, in sound reinforcement or recording, to pick up voice or instruments, indoors or outdoors. If you have any questions about this product by hongfei, contact us by completing and submitting the form below. If you are looking for a specif part number, please include it with your message.